If your aim is to hit the slopes with maximum ease, you will love the set up here, as equipment hire for our guests is available from beneath the Chalet Hotel so getting kitted out for the slopes is also really convenient. To complete the appeal, there’s a wellness area on the lower ground floor, with a sauna, steam-room and whirlpool spa-bath giving you a perfect place to unwind after a day on the slopes. Thank you Thomas at Iglu for finding the perfect holiday for our family. 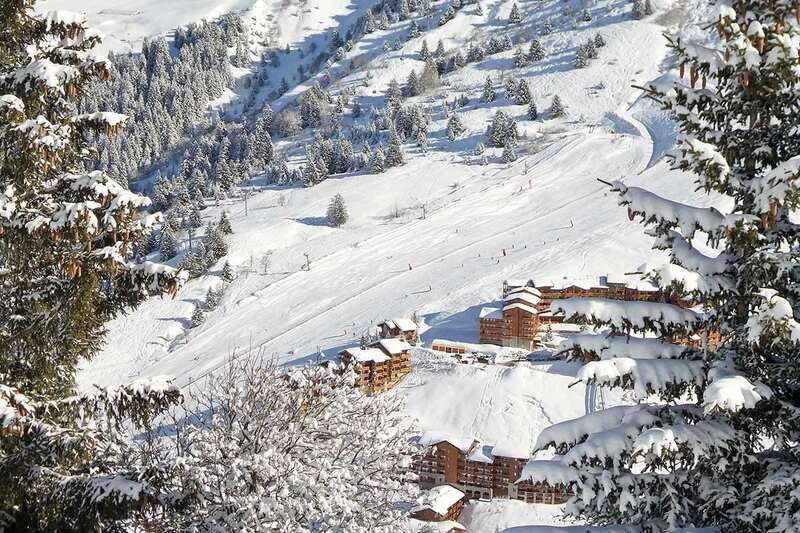 Mum, dad and 10 year old daughter have just returned from Meribel which is a lovely resort, brilliant ski ing, fantastic ski instructor (Guilia from The Snow School) regular free bus service, great apres ski (Le Rond point in particular) and the Chalet Hotel Alba. The staff were excellent, very attentive and friendly. The food was tasty and varied and the hotel was cosy and comfortable. The lounge had a log fire and tea and coffee available all day. Good breakfast, evening meal +wine and afternoon tea. Only down side was poor wifi, hot tub out of action and sub standard steam room & sauna. We would recommend this hotel as the location, food and staff make this hotel an excellent choice. The Ski Total rep was very friendly and helpful. Nesta helped us get kitted out in the ski hire shop next door to the hotel and sorted out our lift passes.The transfers to and from the airport were well organised.